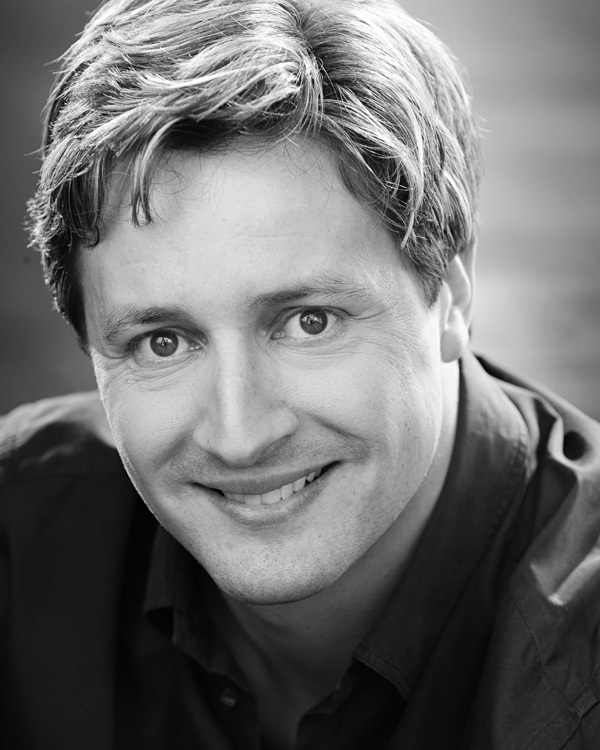 Gavin is a Melbourne based actor with 9 years acting experience. He graduated from Sydney Theatre School in 2006 and worked professionally in Sydney for 5 years before moving back to his home town of Melbourne in 2011 to continue his career. Gavin is an accomplished acting teacher, returning to Sydney Theatre School to teach in 2010, the same year he started Steam Productions. He has performed or been involved in over 70 film or theatre productions either as writer, director, actor, producer or designer. Most recently Gavin wrote and directed his first full length play, Guardian Angel, which was major success at the 2013 Melbourne Fringe Festival. Among Gavin’s theatre credits are The Negotiating Table (Bulldog Theatre), Macbeth (Sydney Independent Theatre Company), Julius Caesar (New Theatre), Summer of the Seventeenth Doll (Heidelberg Theatre Company) and Voices: The Carrical Project (Candlelight Productions). Gavin has just begun shooting a new television series Sonnigsberg for Wrongtown Films which will appear on television screens early 2015.